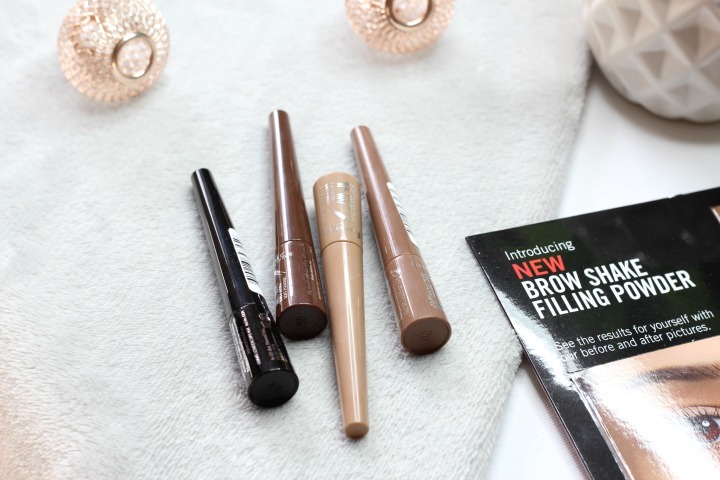 Last month I received a pretty exciting package from Rimmel including one of their newest releases; the Brow Shake Filling Powder is part of their new #browlikecara range / campaign and one of the most exciting releases that I’ve received so far. My brows are always a bit of an issue for me; since moving back to Wiltshire I haven’t been able to just pop to Benefit every four weeks for my regular wax and tint and so shaping my own brows and getting them exactly how I like them has definitely been a struggle. I’ve so far taken to maintaining them myself (don’t shout at me!) and so far so good, but I have felt like I’ve needed a bit of help when it comes to making them a bit fuller and have a bit more body to them. I’ve been using all of my usual products to try and create the kind of brow that I like, but nothings quite impressed me like this new release has. The Rimmel Brow Shake Filling Powders have been an absolute godsend to me over the past couple of weeks; I’ve found them so easy to use and so quick too. The applicator is almost like a sponge covered in the product and is small enough to still be precise when filling in your brows with a couple of quick swipes. I’ve found myself reaching for this most days now and especially when I’m in a rush as it’s just so quick and easy to use. I was very kindly sent 4 shades to try and was very surprised when the lightest ‘blonde’ shade suited me the best. I found the others slightly too dark for my face/hair colour and have now given those away to friends and family so they’re still going to good use! I’ve been very impressed with the transition of my brows with this new product and actually can’t believe it’s so simple to use! For £5.99 this is by far the cheapest brow product I think I’ve ever used and is definitely up there with the best. 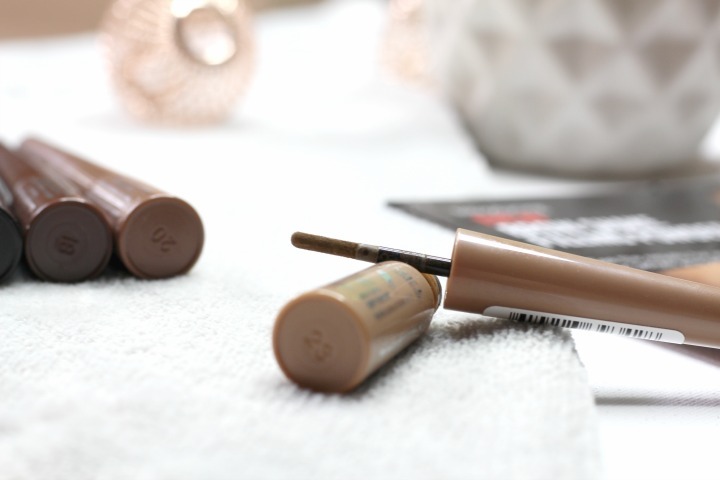 Rimmel always get their releases so right and this time around is definitely no exception! 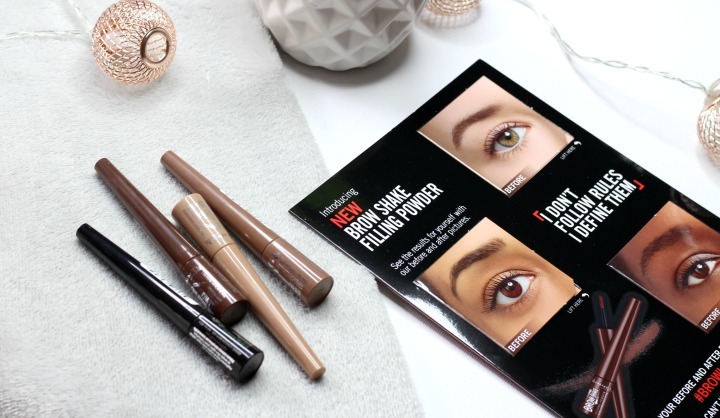 Have you tried any of Rimmel’s new brow products at all? I’d love to know your thoughts or your favourite brow products! Next Post 1st Trimester Update, Pregnancy Symptoms & Essential Products.